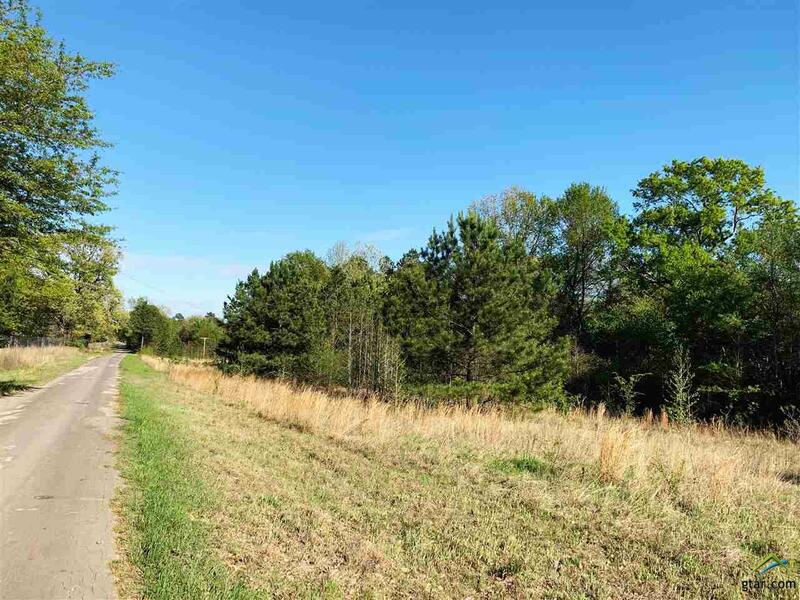 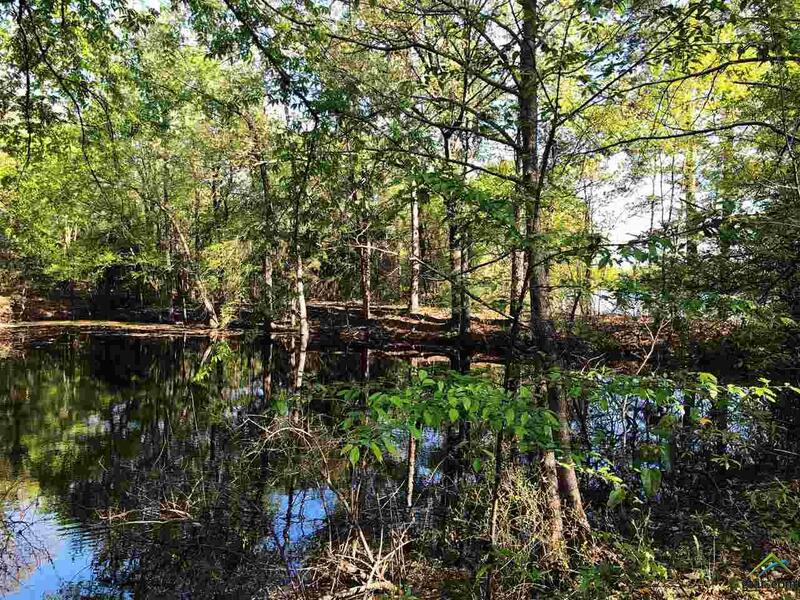 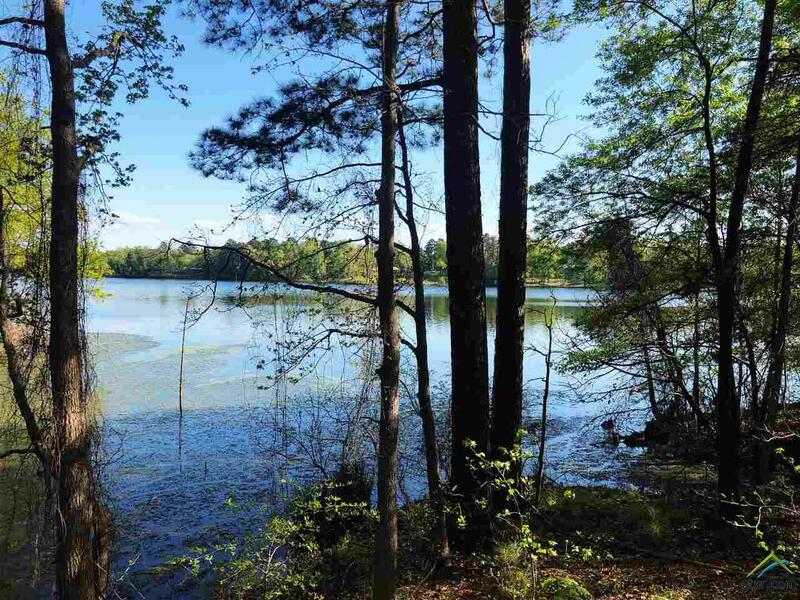 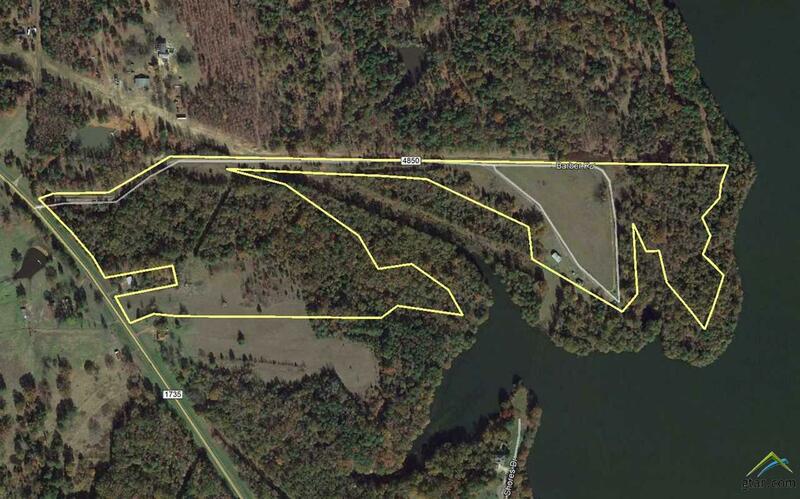 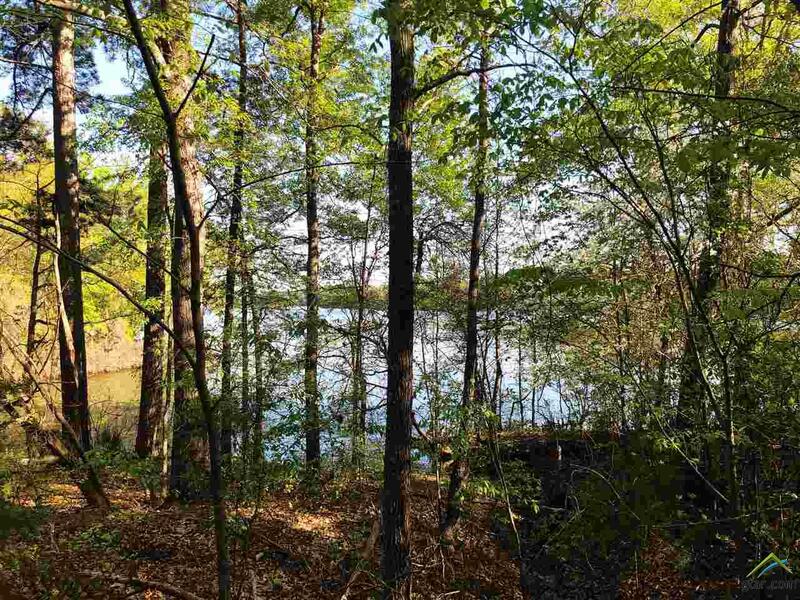 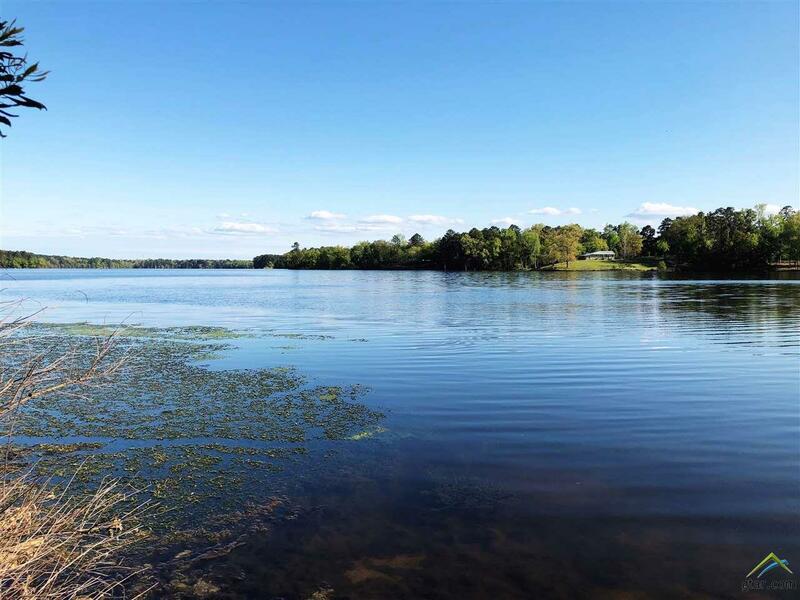 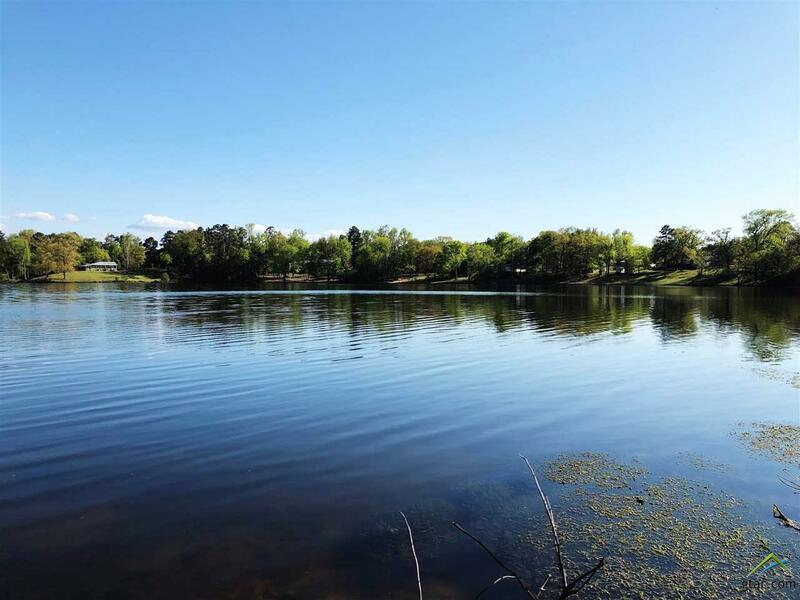 Gorgeous tract of land with 46 acres and two small homes now available on Lake Welch! 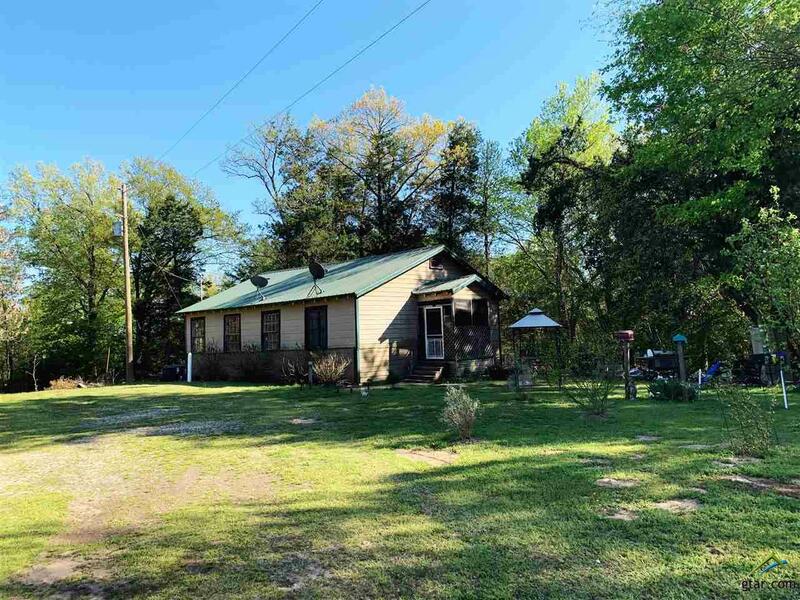 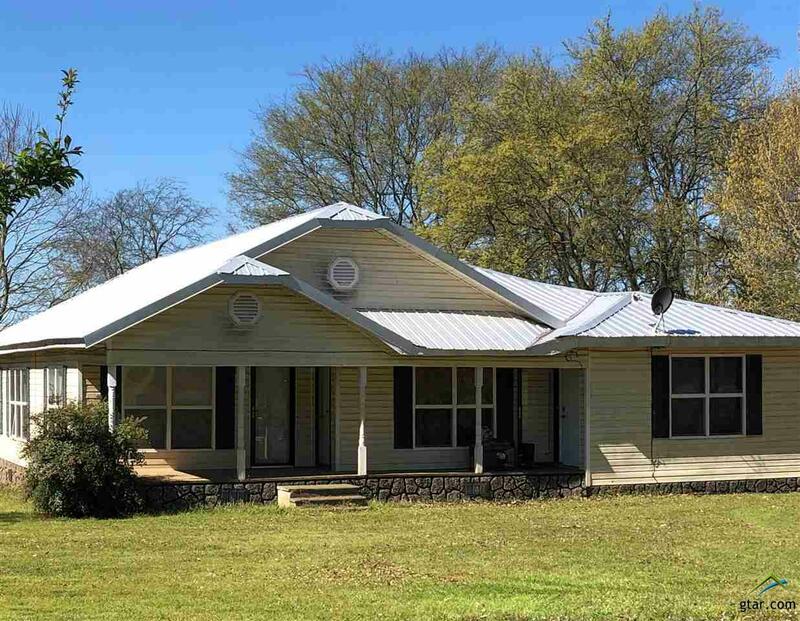 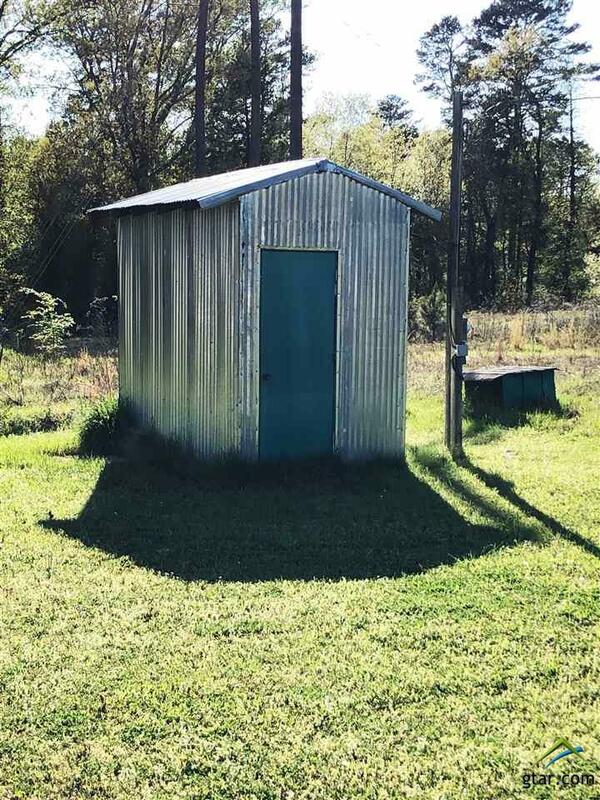 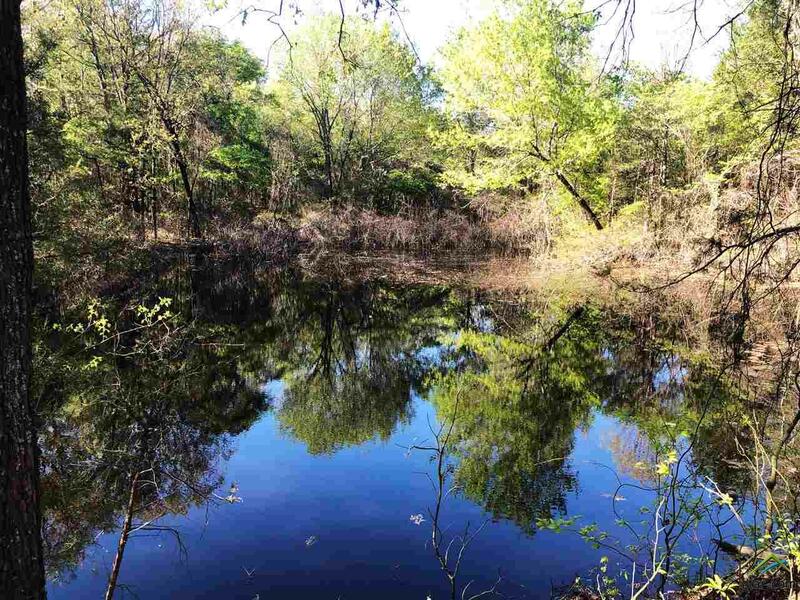 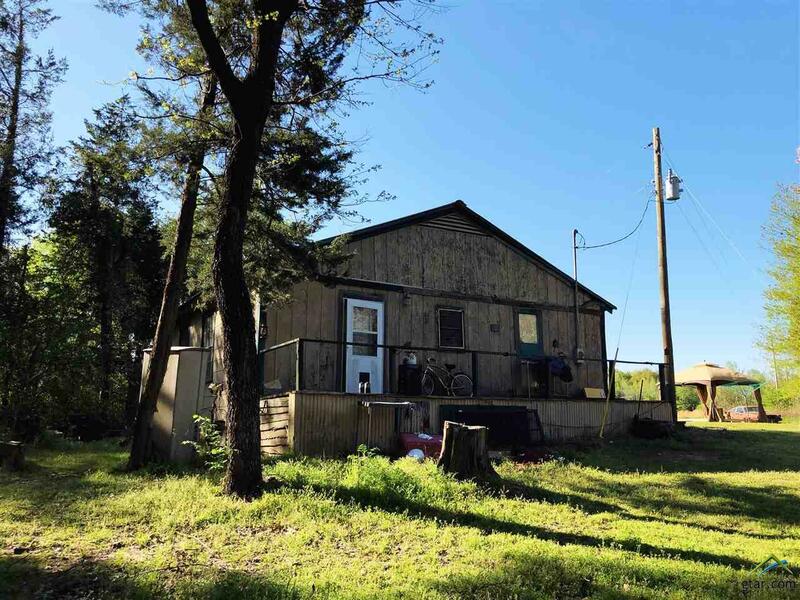 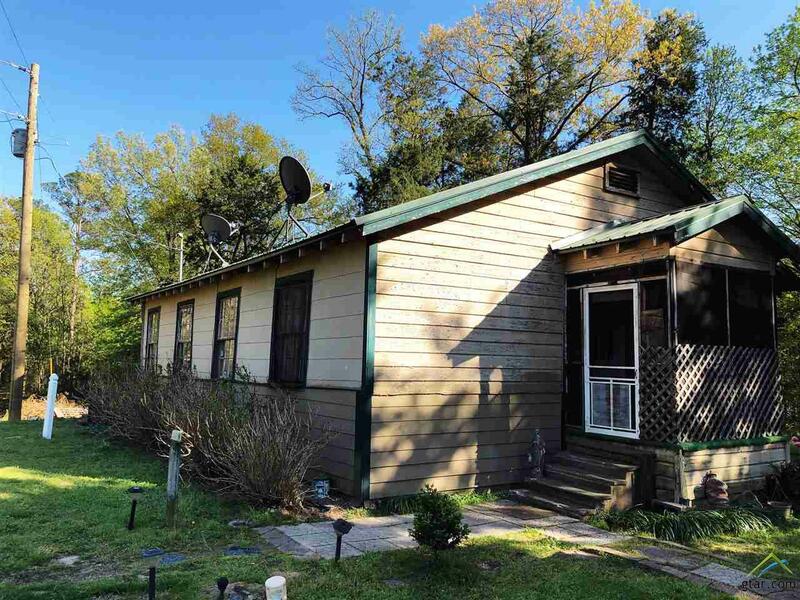 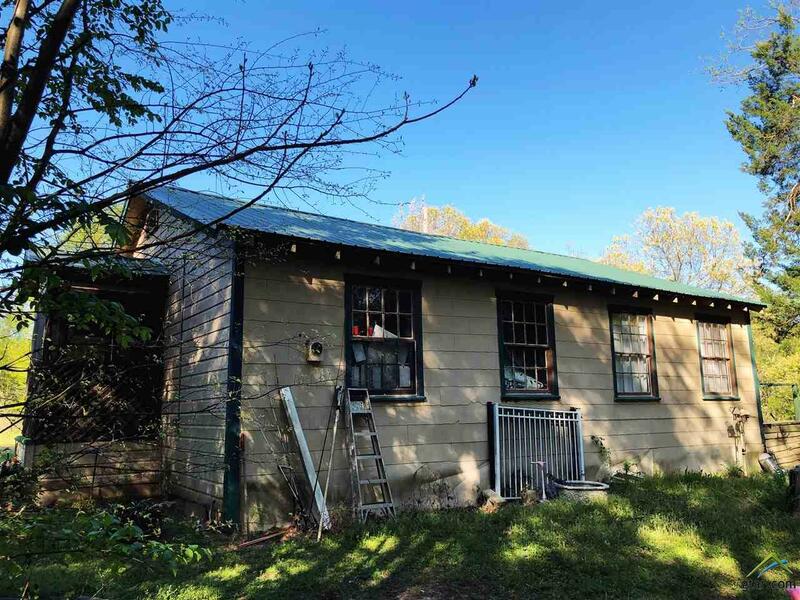 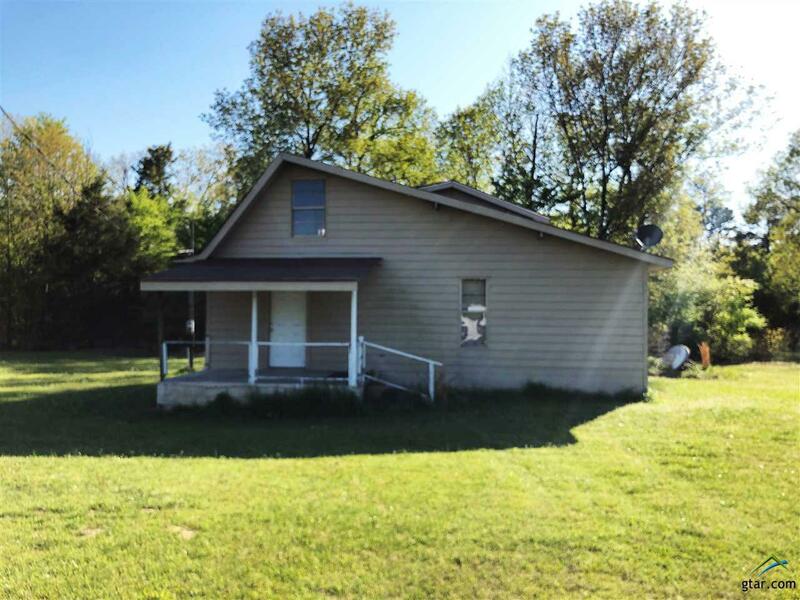 Located in Chapel Hill ISD, this property has a deep well that services the property, and sits on it's own private road for the perfect seclusion you've been looking for. 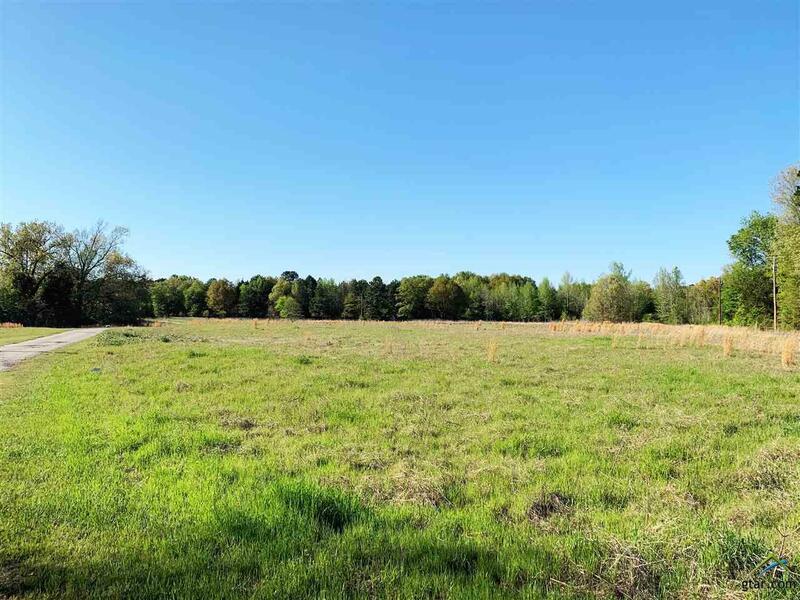 Use this land to build, or continue to use the homes that are available on the property. 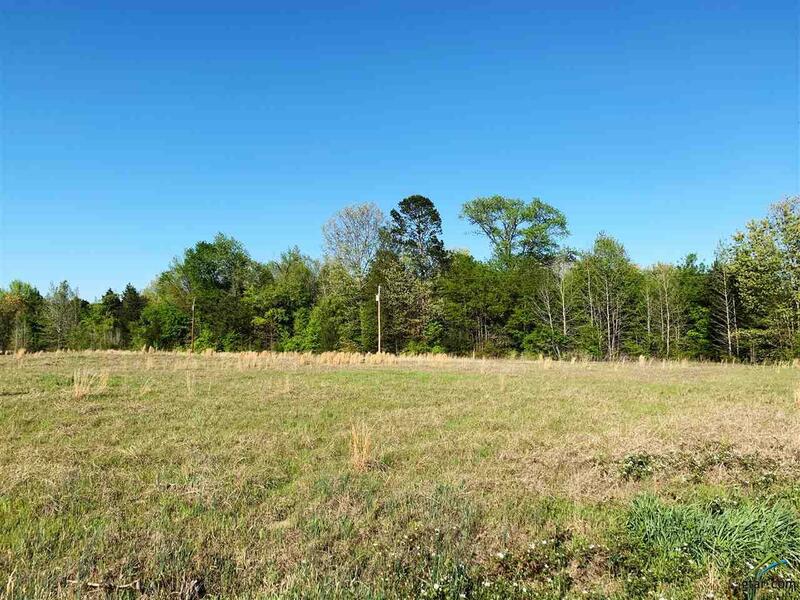 This tract of land boasts with lots of road frontage to FM 1735, with excellent pasture land as well.